Sandra Schinnerl is currently a research fellow and doctoral candidate at the University of British Columbia. Her research interests look at international student pathways and migration and the influence of educational institutions and their organizations on immigration policy in Canada. 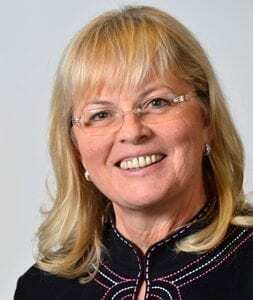 She has been an international education practitioner for more than 25 years having roles that included Director of the Office of International Students and Scholars at Kwantlen Polytechnic University and Director of International Programs at UBC. Sandra has served on the board of the Canadian Bureau of International Education and as a former Chair of the Conference Committee for NAFSA. Catherine Vertesi recently retired from Capilano University in North Vancouver after a long career in business education and internationalization. She spent 20 years at the University of BC, first as a director of undergraduate business and MBA programs where she pioneered international student exchange and later on the President’s team to work on campus-wide internationalization. In 2001 she became Dean of Business at Capilano University and in 2006 was named Vice President. Catherine received awards from UBC for teaching excellence, curriculum innovation and student service and in 2003 received the CBIE International Leadership Award for Canada. In 2012 she was awarded the Woman of Distinction Award for Education in Vancouver and in 2013 she received the Distinguished International Leadership Award from the BC Council for International Education. 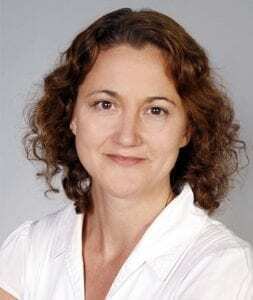 She has written chapters on student mobility for three books on internationalizing post secondary education and she continues to teach twice yearly in Vienna. 2017 she was awarded an honorary PhD in Business Administration from the University of Pecs in Hungary for her pioneering work in international education.